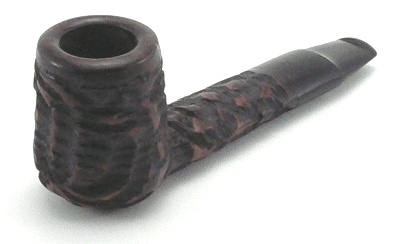 LaCroix Dark Rusticated Flat Briar Pipe - made in Saint-Claude France. 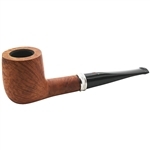 This high quality pipe is made of real Briar and has a Vulcanite stem. 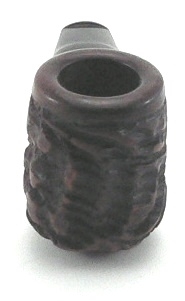 All LaCroix pipes are stamped.